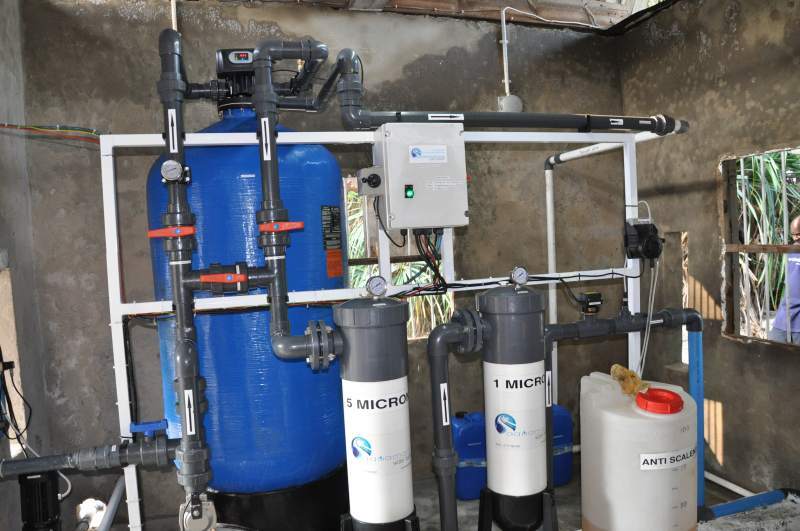 Using renewable, solar-powered energy at the site, Moerk Water is bringing healthy and safe water to remote island villages. 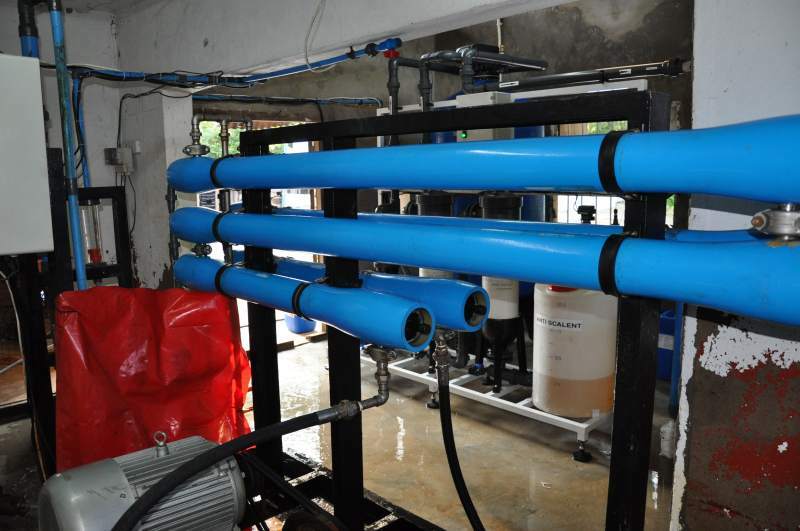 Moerk Water plants are creating significant benefits for those who need it most. Their children are healthier and can attend school instead of carrying water from distant wells, many stomach diseases are eliminated and the community receives the economic benefit of having a clean water supply. Our solar desalination plants are self-sufficient sea water treatment systems that are reliable and environmentally friendly. We train local people as operators and provide them with long-term support. Haji Yusuf, daily operator; John Mhina, Service technician; and Ernest Alphonse, electrician. Dominic Warth, former Honorary Consul of Zanzibar. "I am working in this workshop with the students, with married and with young women. We teach the differences between the water that we get from Moerk and the water we get from the island. We don’t have to put extra medicine in this water anymore, because it is already good for drinking. We are very thankful that we can use this water from Moerk. Also people from around town come to use this water, because with it, people don’t get sick anymore."